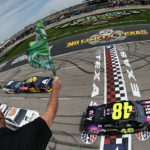 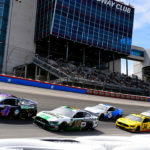 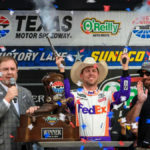 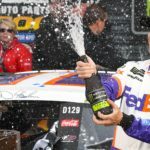 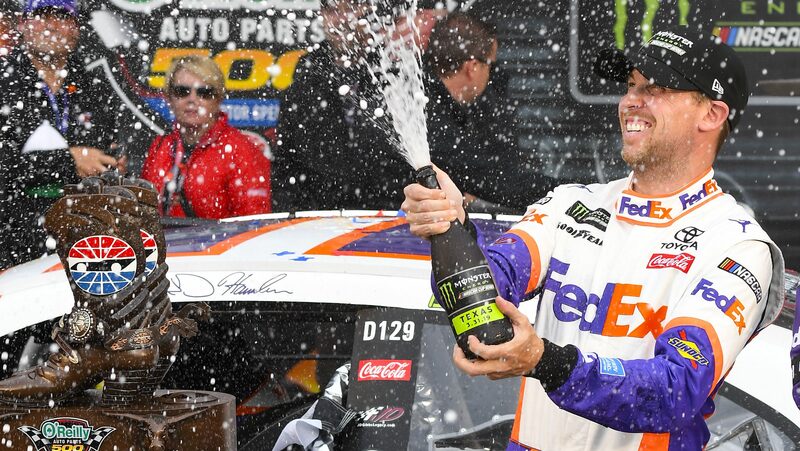 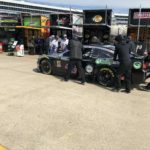 Congratulations to Denny Hamlin on winning the O’Reilly Auto Parts 500 race at Texas Motor Speedway in Fort Worth, TX on March 31, 2019. 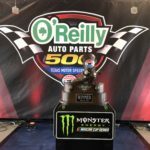 O’Reilly Auto Parts could not think of a more professional driver to secure the O’Reilly Auto Parts 500 trophy. 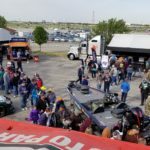 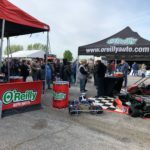 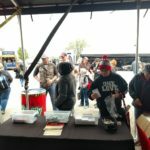 We also want to say thank you to all our customers who picked up your ticket at your local O’Reilly Auto Parts and attended the O’Reilly Auto Parts 500. 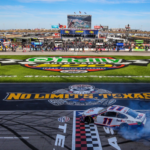 We can’t wait to see you next year and hope you enjoy the O’Reilly Auto Parts 500 weekend photos!